I don’t think anybody would call GTA firefighters “competent,” but even so, their chaos can reach hilarious new heights under the right conditions. 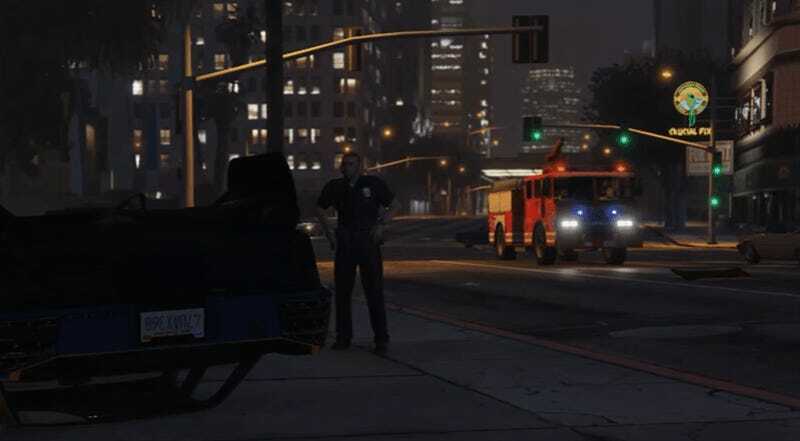 Merfish documented some recent instances of firefighters trying to do their job in GTA V, only to fail miserably—if not make things worse. “All of these events occurred randomly with minimal provocation,” Merfish wrote in the description. I’m in awe.